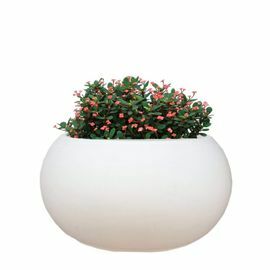 A gardening enthusiast?s dream, the YuccabeTK square planter is an integral part of any urban landscape- inside or outside. With its sharp profile and exaggerated proportions the Botanica elegantly adorns a variety of settings- from private gardens to office foyers, driveways to corridors. 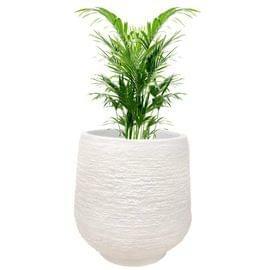 This is a one-stop solution to modern decor. 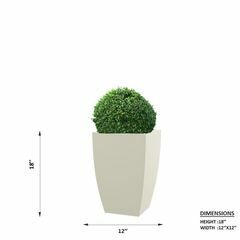 Attributes:A soothing design that blends into its surroundings, the TK Planter offers a distinctive advantage over its competition with its higher durability and lighter weight. Moulded in high quality composites, it is built to last and is easy to clean, maintain and move making it ideal for areas of high footfall. 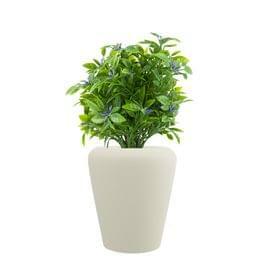 Suitable for both indoor and outdoor use, theTK planter is highly weatherproof and does not seep or mould. Its sharp profile stays sharp and colours refuse to fade or blemish, ensuring your garden or decor always looks fresh and flawless. 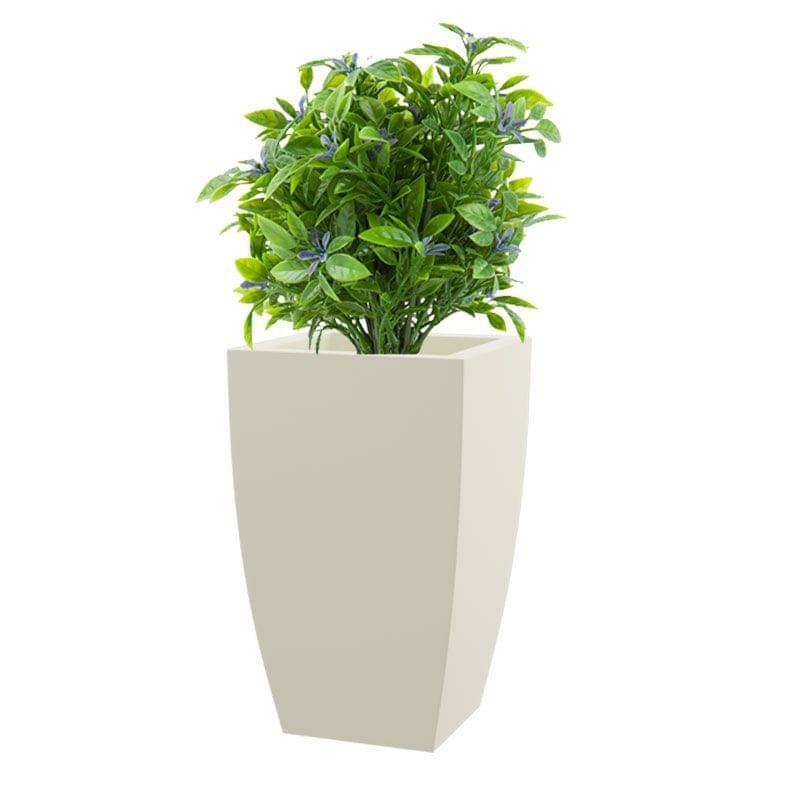 Applications:Ideally crafted for manicured spaces, the TK planter is a perfect companion for high end interiors, modern offices and indulgent outdoors. 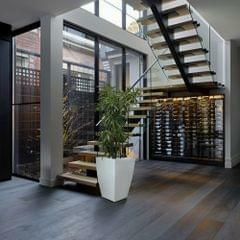 Its range of sizes ensures it fits perfectly in any space- from the lift lobby to communal break out areas. 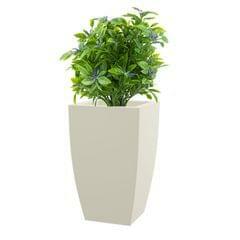 Line them up on your veranda or along a boundary wall or driveway to create a coordinated entrance. Its square profile houses both trimmed hedges as well as tall or deep rooted plants beautifully, and can be accentuated with a little lighting to create a grand effect.